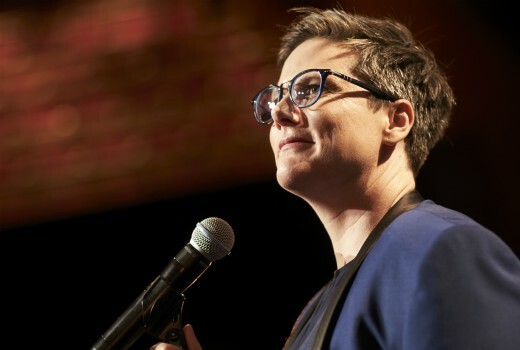 Hannah Gadsby’s Netflix special Nanette was recently nominated for a prestigious Peabody award in the US. Set up by philanthropist George Foster in 1940, the awards seeks to reward ‘excellence on its own terms’ across a number of artistic disciplines. This year the Peabodys will honour legendary Rita Moreno. Gadsby, currently appearing in the Melbourne International Comedy Festival, will compete against some serious competition including My Brilliant Friend, Killing Eve, The Americans and Pose. Last month she received a Special Recognition by lobby group GLAAD Media Award, from the lobby group which highlights visibility in the US media. Winners will be announced on April 18 with journalist Ronan Farrow as host.